Doreen the hen has laid another perfect egg! Little Iggy and Grandad think she deserves a prize. 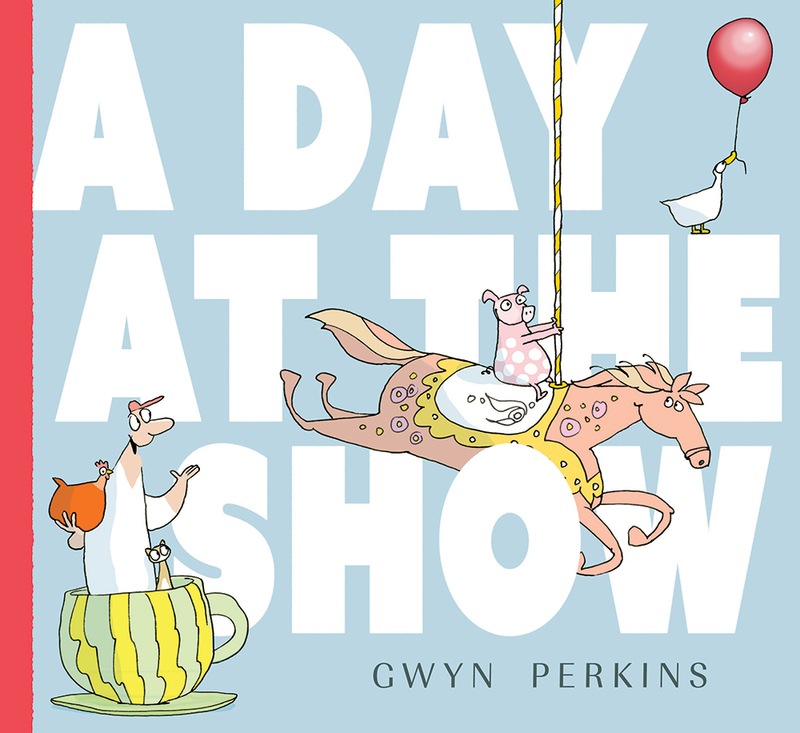 What follows is a family trip to the colourful chaos of the Show, filled with spinning tea cups, merry-go-rounds, lots of animals and some healthy competition. Here is a story about family adventures, the magic of the show, and the joy of running one tiny car into another.